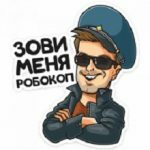 daily_design_inspiration - интересный канал в Телеграмм. 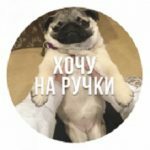 Информация и ссылка! Inspire your day, motivate and look around. There so much beauty and power!